CRUCIS DESIGNS have extensive experience in timber design. 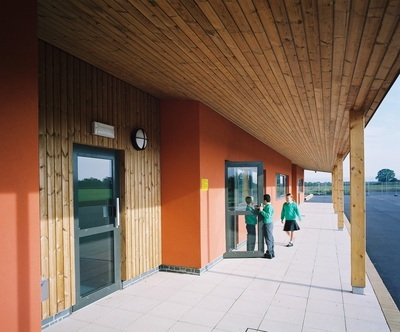 We believe that the beauty and flexibility of timber makes it a highly versatile architectural material and we have a passion for realizing its unique properties. We have worked on projects ranging from bespoke glulam frames to multi-storey timber framed buildings. 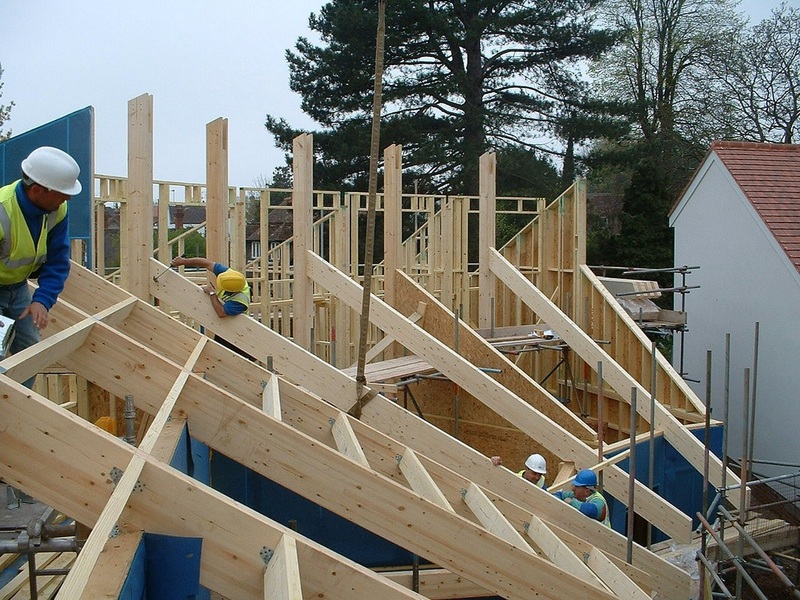 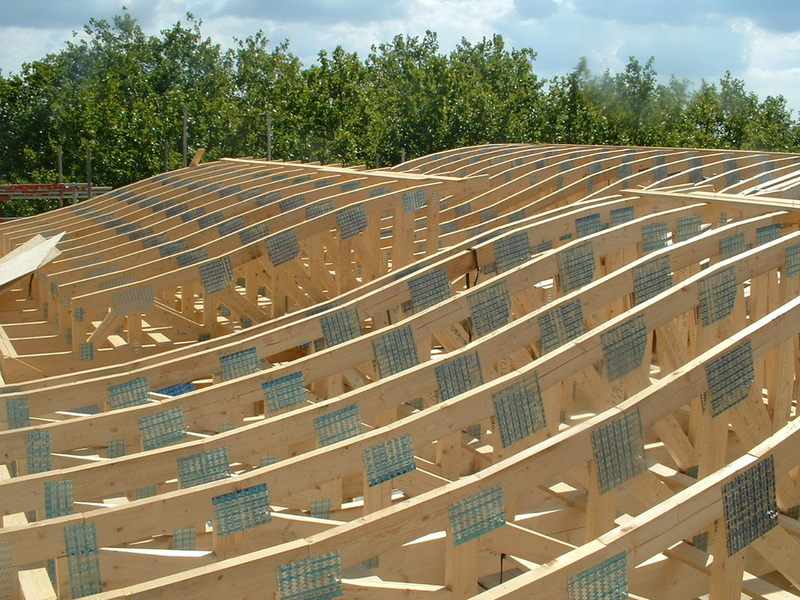 CRUCIS DESIGNS is a member of the Timber Research and Development Association.